Photos of lighthouses around the eastern half of the United States. Curtis Island Light is a lighthouse in Camden, Maine. It was first established in 1835. The present structure was built in 1896. 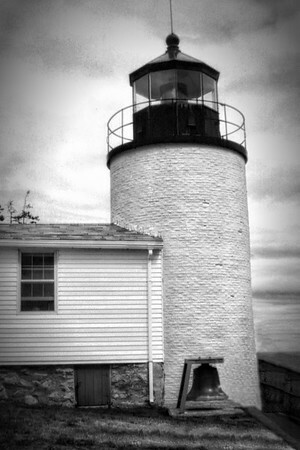 Curtis Island Light was listed on the National Register of Historic Places as Curtis Island Light on May 17, 1973.